I would like to have pansies in my garden this fall and winter. Is it better to plant them in pots or in the ground? Pansies can be a pretty addition to the landscape in the fall, either in garden beds or in containers. 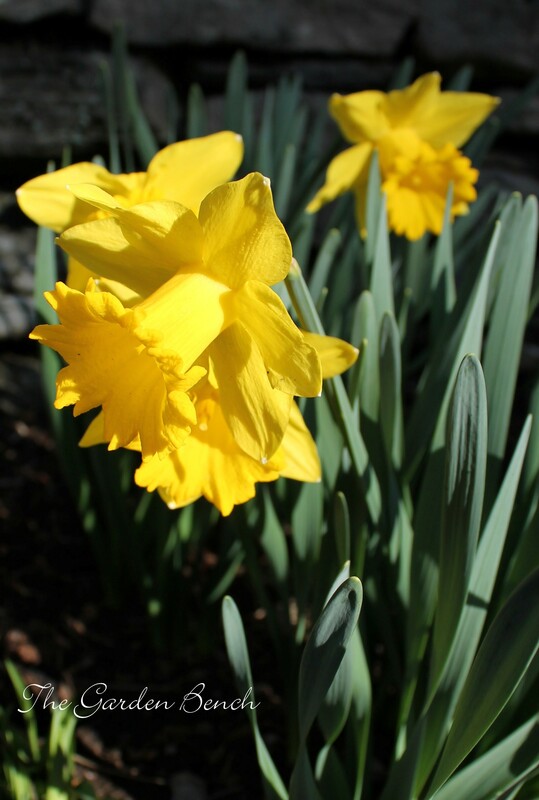 They’re easy to care for and won’t wither and die when the temperature drops – in fact, they thrive in cool weather. 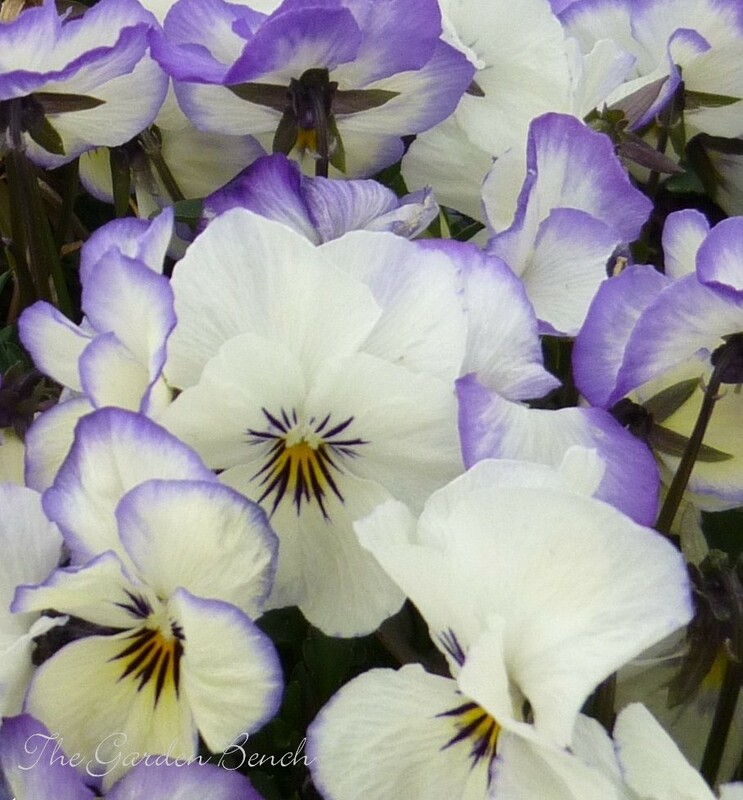 You can grow pansies from seed, but it’s easier to start with transplants, which are available in nurseries and garden centers everywhere around the region right now. Start with plants that are compact and healthy (if they are already leggy and shaggy, they may never look as nice as you’d wish). 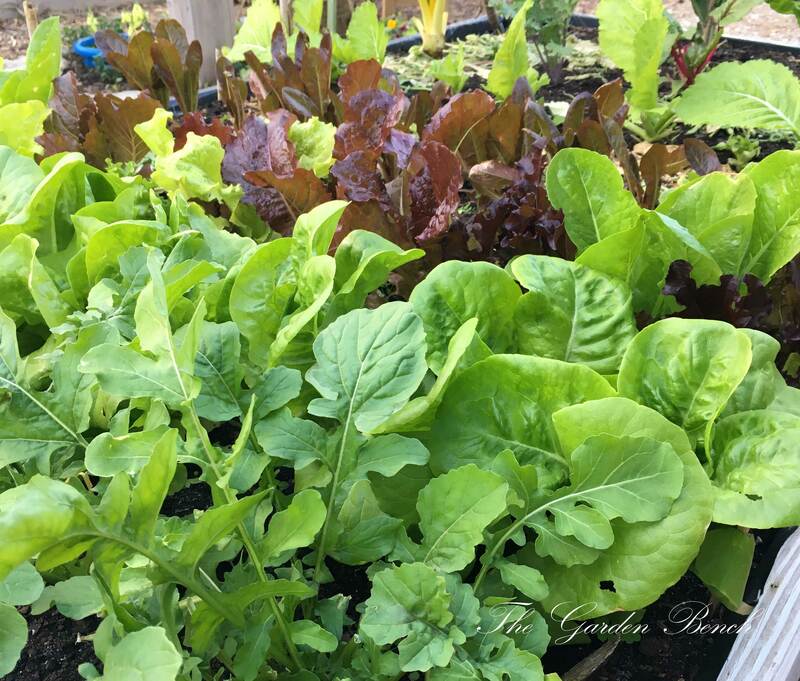 To plant in containers, use a good potting mix and make sure there is adequate drainage (experts at Organic Gardening suggest using a newspaper or paper towel layer over the drainage holes, rather than pot shards or gravel, to keep soil from washing out). Plant densely, and water the plants thoroughly. In garden beds, proceed with the planting of pansies as you would any other annual: Prepare the garden bed, adding compost or other organic material so that the soil drains well. 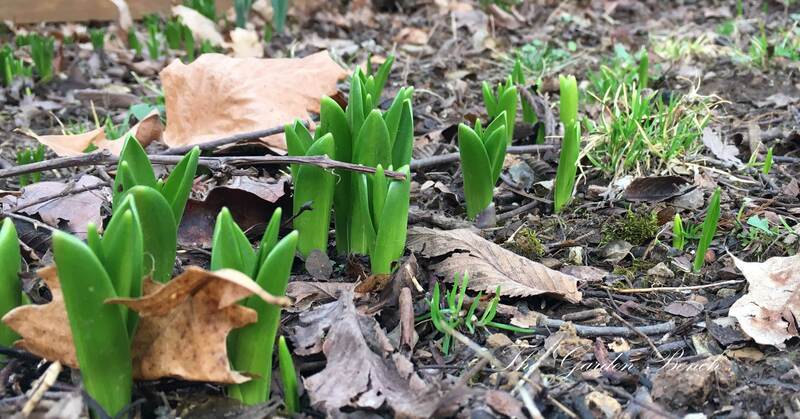 Space the transplants closely (garden expert Judy Lowe suggests placing them 4 inches apart) and firm the soil around the plants so they won’t be lifted out of the ground as the soil freezes and thaws. Water thoroughly, and add a layer of mulch. 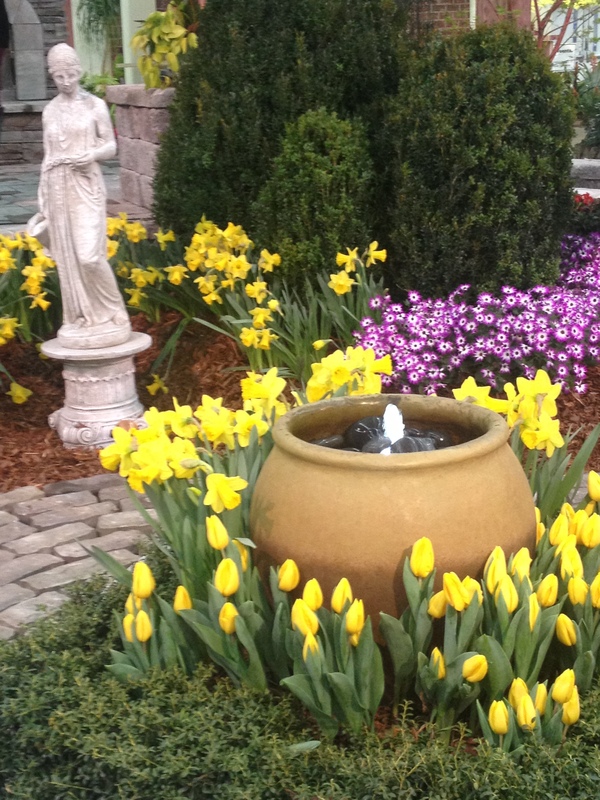 Fertilize weekly until frost with a product made for flowering plants. Pansies grow best in full sun but can tolerate partial shade. Pansies may begin to look scrappy during the coldest part of winter, but they likely will spring back to life when the weather begins to warm up again. Enjoy them for a while longer in spring, and be prepared to replace them as things heat up. Pansies do not grow well in the summer heat.